I am so pleased to have found your blog, Ariane! 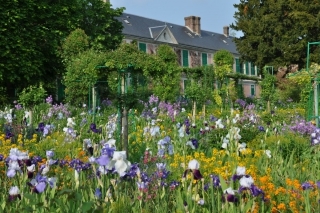 Giverny is one of my favorite gardens, though I have never been to France yet. I have read quite a lot about Monet’s gardening work there. Thank you for sharing some many beautiful photos!